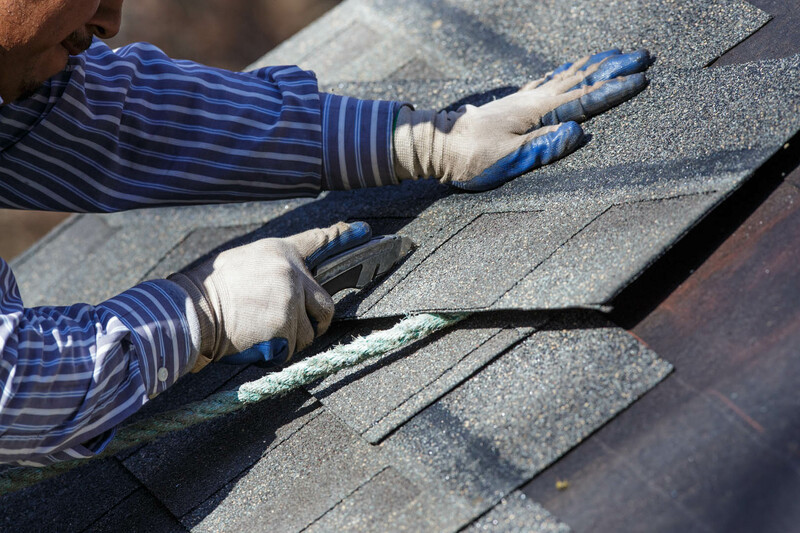 Our Experts will take care of any roofing services you may need! The most important remodel you can do for your home is your roof. If you don’t have a roof over your head, you don’t have a home. We can help you with any roofing services! 100% FREE in-home consultation! 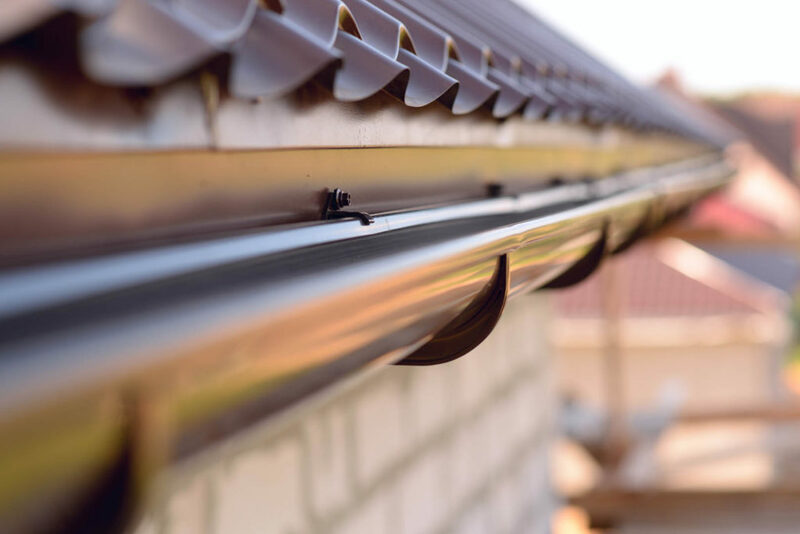 By having a complete roof remodel, you can rest assured that you have a sturdy roof over your head that is not only sheltering you, but is also helping the environment and reduce your carbon footprint. 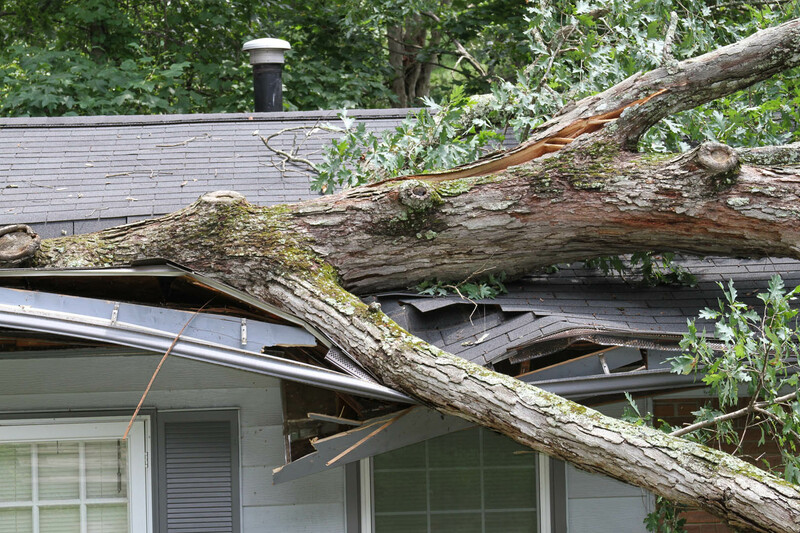 Don’t wait for a small crack in the roof to become a bigger problem for your wallet, take action and contact Terra Home Remodeling today. 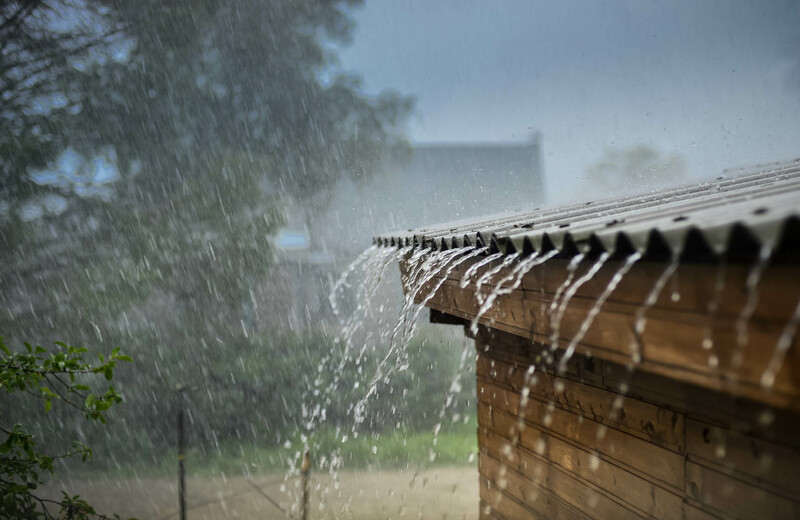 A cracked roof can eventually lead to unnecessary expenses; it also lets out a lot of heat and air, which means higher utility bills for you. 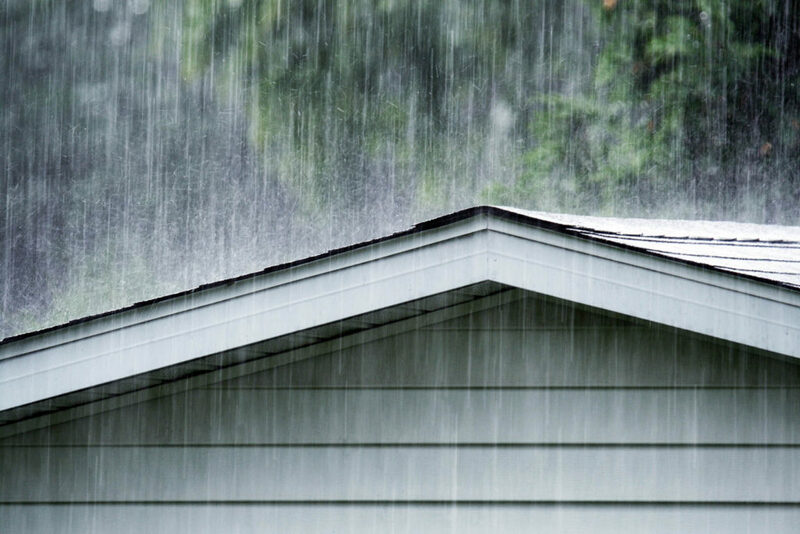 A well-installed roof will insulate your home, keeping it cool in the summer and warm in the winter. By using energy efficient materials, your roof can also help reduce your home’s carbon footprint. Our roofing contractors will only use top quality materials in order to ensure you are getting top quality services. 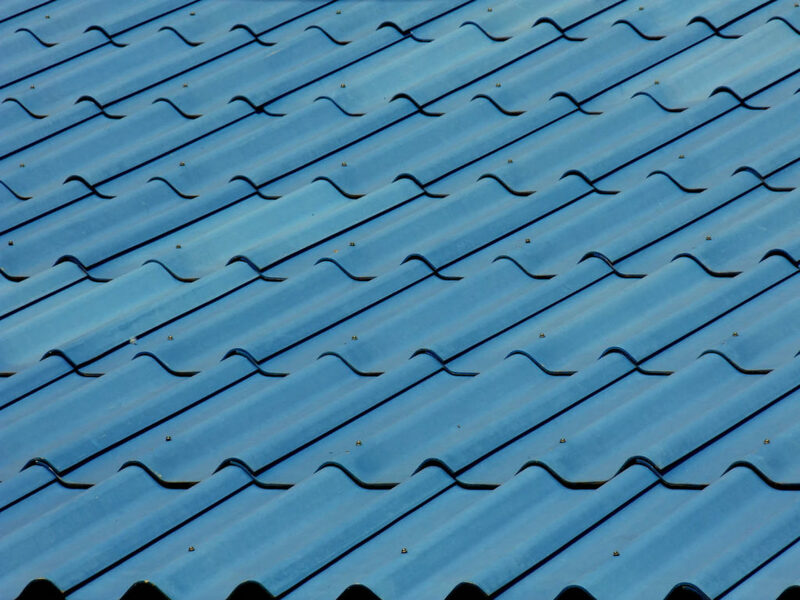 Using certain materials for your roof can make your roof’s lifespan last between 20-30 years. By having Terra Home Remodeling install tile roofing, your roof can last you for a long time. 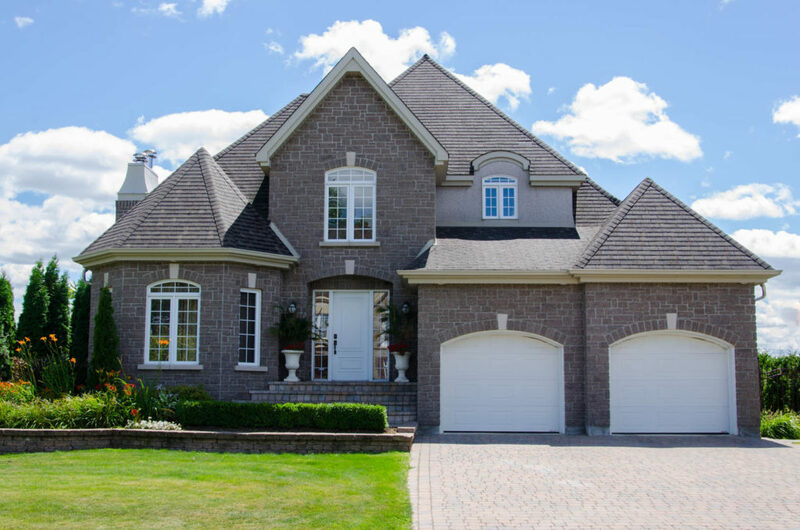 Clay roof tiling adds style to your home, requires little maintenance, and comes in a variety of colors. If you need help choosing the right kind of roofing materials for your home remodeling project, Terra Home Remodeling will be there for you. Roofing Services: Terra Home Remodeling offers top roofing services. Whether you need a simple roof repair, or need a completely new roof, Terra Home Remodeling can do it for you. Ready to start your Roofing Project? Our customer service representatives will inform you about the will answer all your roofing services questions. Terra Home Remodeling will also be happy to set you up with our financing department and they will work with you by informing you about all your possible financing options. We are proudly serving Southern California: from Ventura County through San Fernando Valley, LA County, Orange County, and all the way to San Diego. My wife and I decided to replace the existing roof we have with “Cool Roof Shingles”, I heard a lot great things and savings about this product. We have met with 2 different companies and I really liked the courtesy and professionalism of Terra Home Remodeling. The project manager is on time, and did exactly what he promised. We are getting a lot of compliments from our neighbors, our roof looks amazing. We will absolutely recommend this company. I have never written a review before, but I this week’s experience is a “must share.” guys at Terra Home Remodeling are the best ! Thanks to Terra Home Remodeling and it’s skilled and professional team, my 96 year old house now has an exquisitely beautiful living room ceiling. The texture is a pleasing match with the rest of the house and the cove is perfect. Terra Home Remodeling team are lovely to work with. I would recommend them heads and shoulders above anyone else. I used this company to do my roof, siding and windows. Excellent prices and quality work. No complaints. Terra Home Remodeling is a family-owned and operated home improvement company. We are proudly serving Southern California: from Ventura County through San Fernando Valley, LA County, Orange County, and all the way to San Diego. We stand behind our word and not only do we accommodate and stick to your desired budget, but we ensure that all procedures will be executed using friendly products and machines. We strive to keep our valuable environment “Green and Clean”. Contact us today! Our customer service representatives will call you back and answer all your home remodeling and financing options questions.